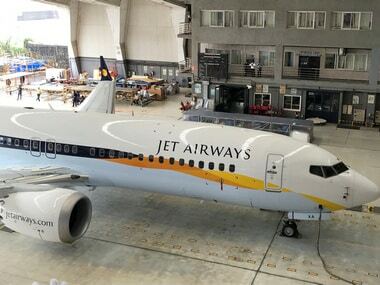 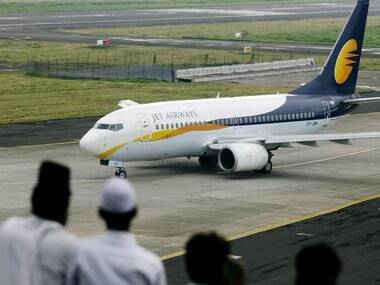 New Delhi/Bengaluru: SpiceJet Ltd could benefit from cash-strapped Jet Airways being forced to ground planes, and the low-cost carrier is in talks with lessors to lease some of those aircraft, a person with direct knowledge of the matter told Reuters. 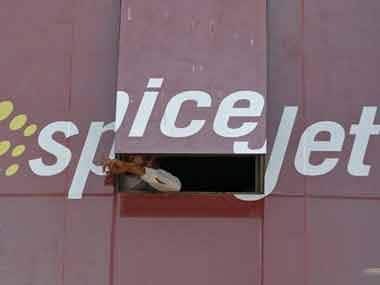 Shares of SpiceJet rose as much as 7.2 percent on Wednesday in their biggest percentage gain since 18 December as investors bet the airline could take advantage of Jet Airways’ woes. 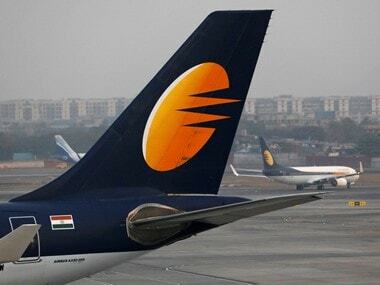 SpiceJet last week was forced to ground its 12 Boeing Co 737 MAX 8 planes by aviation watchdog, following safety concerns after the Ethiopian Airlines plane crash that killed 157 people.